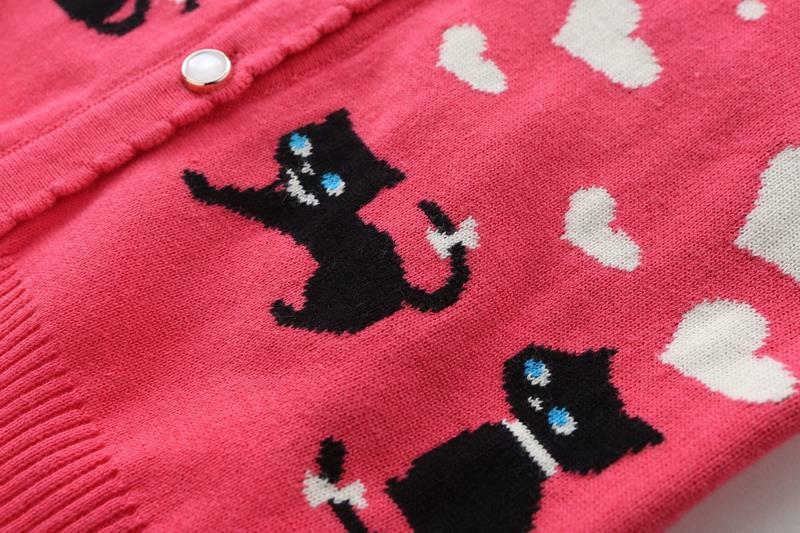 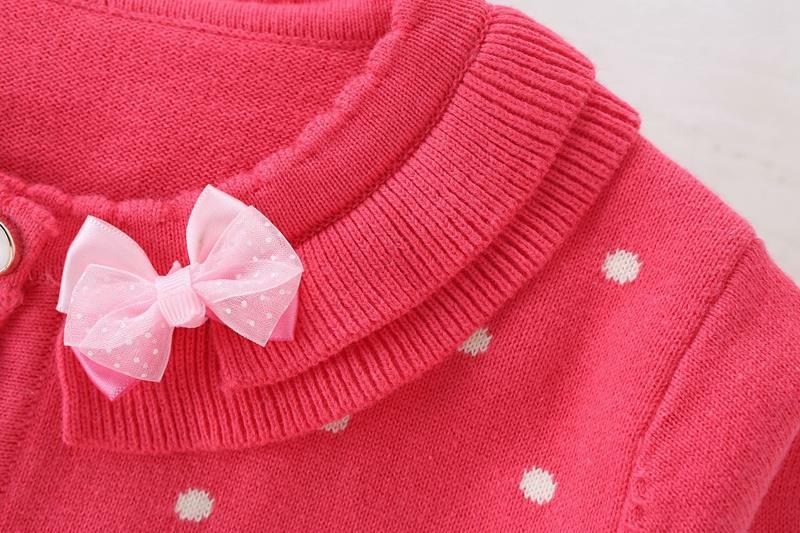 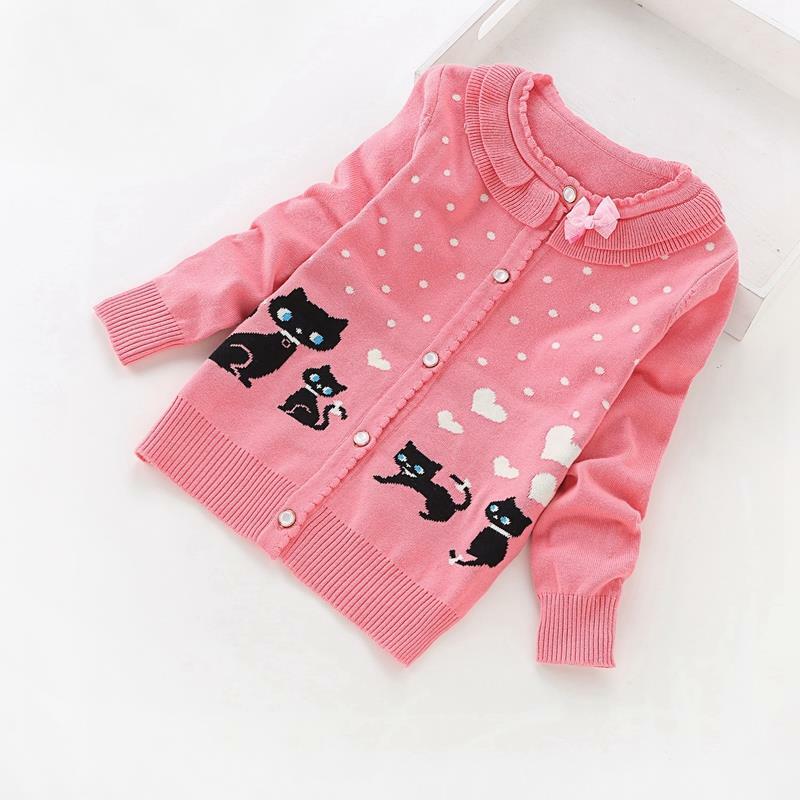 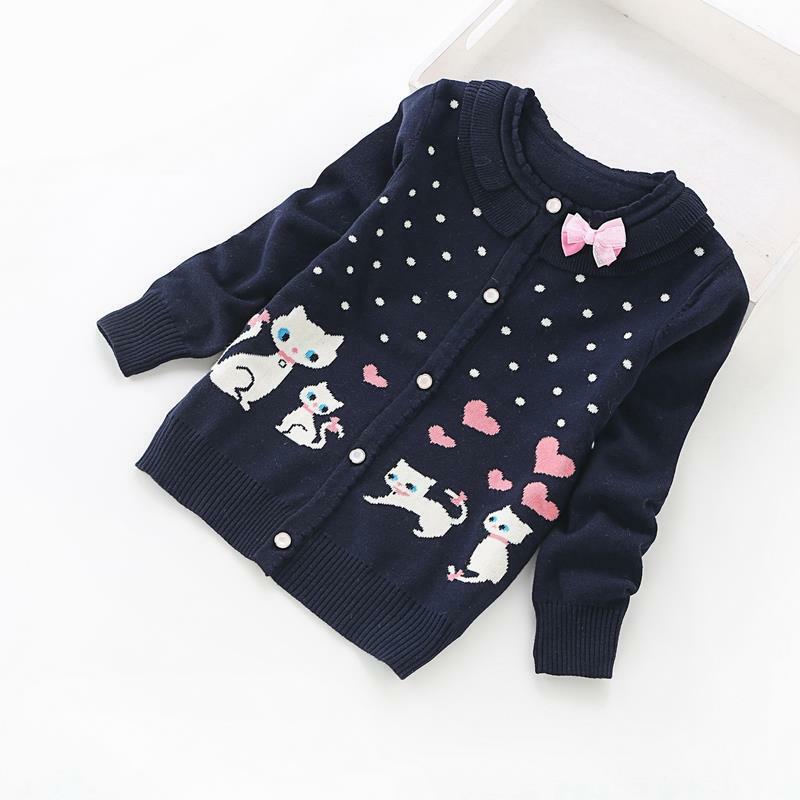 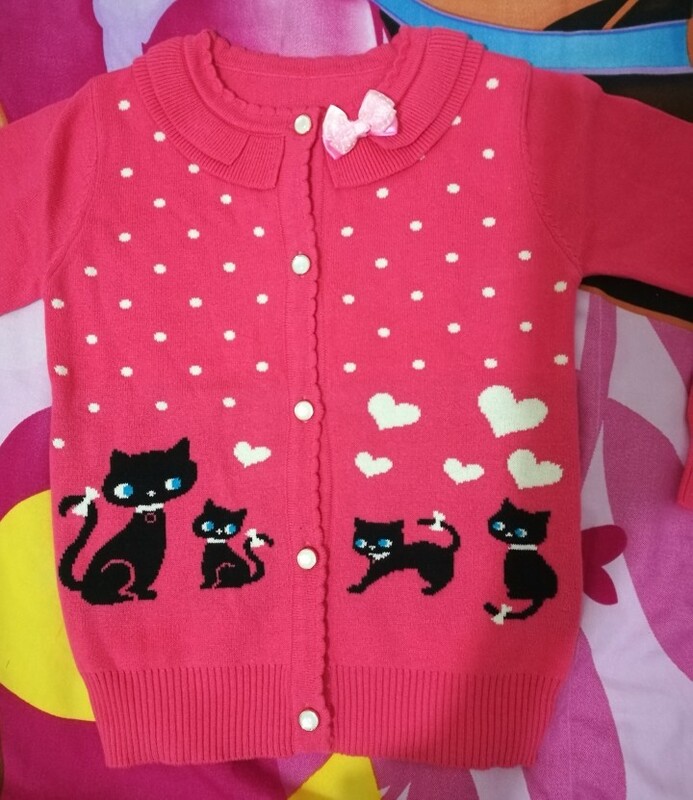 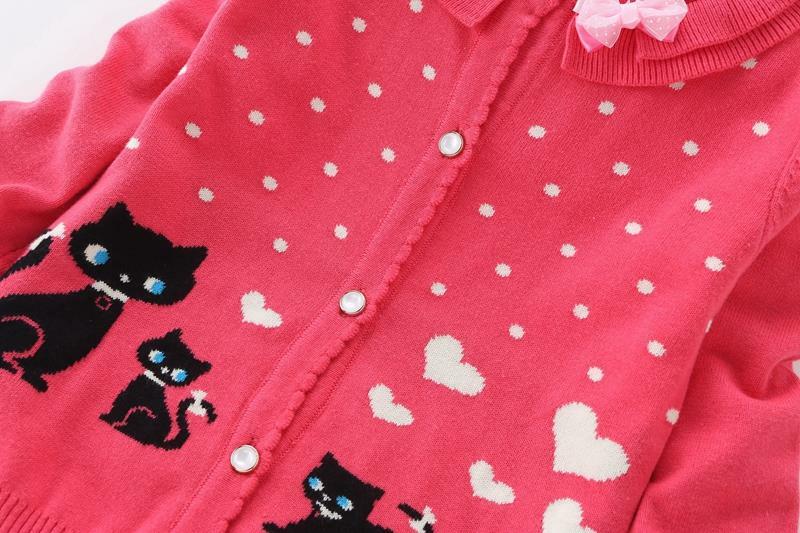 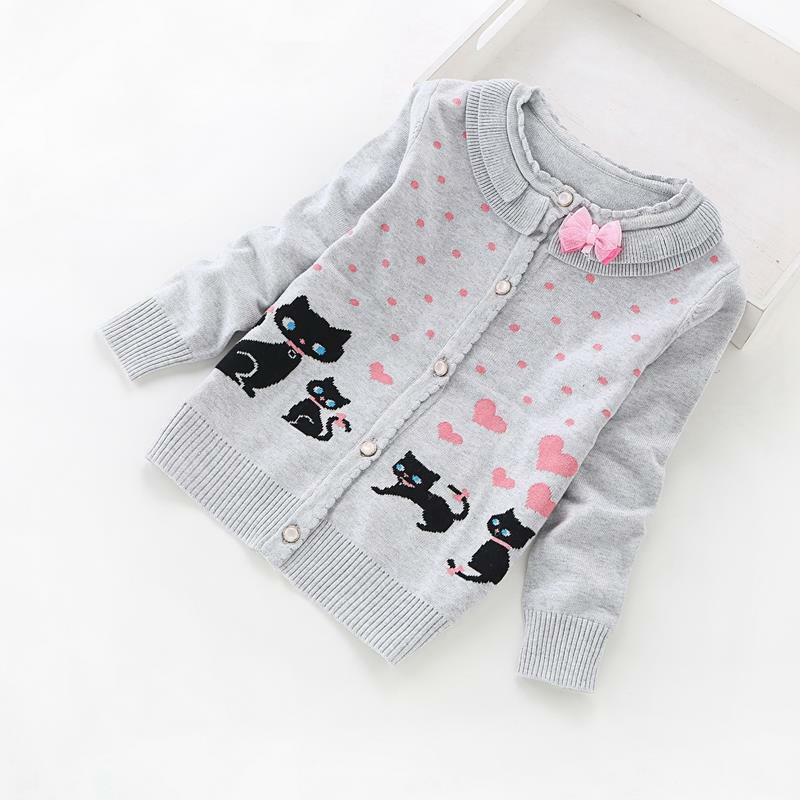 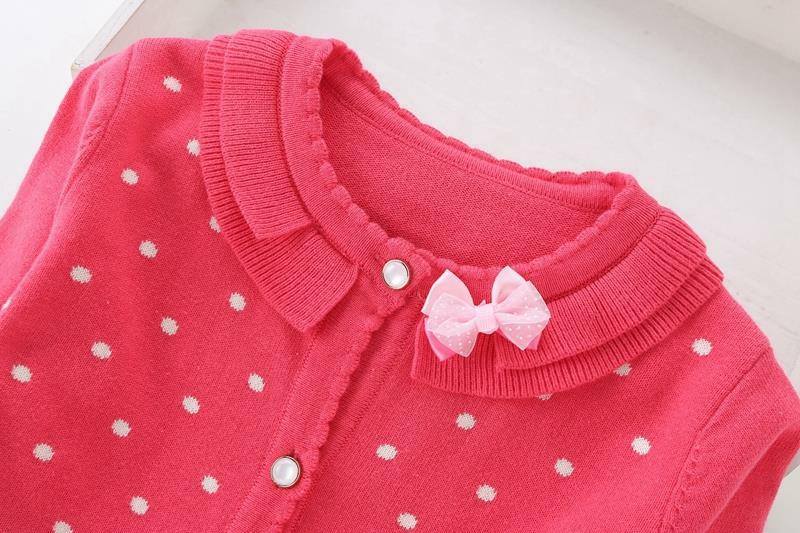 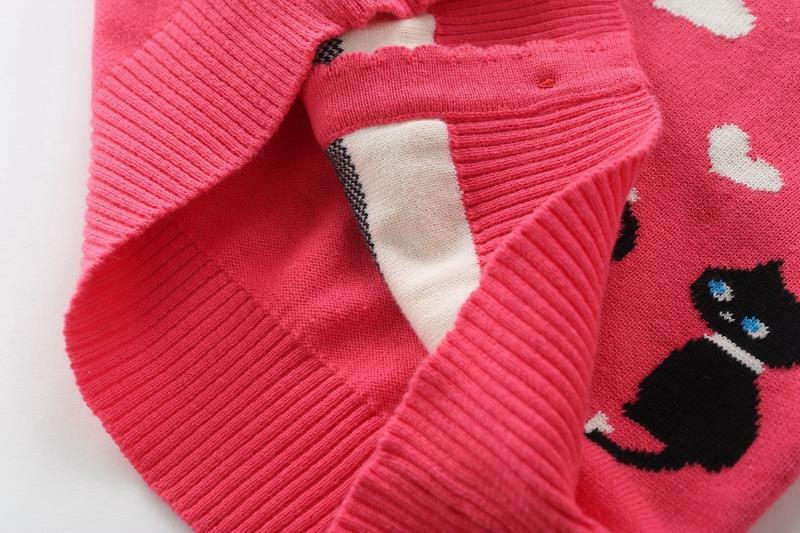 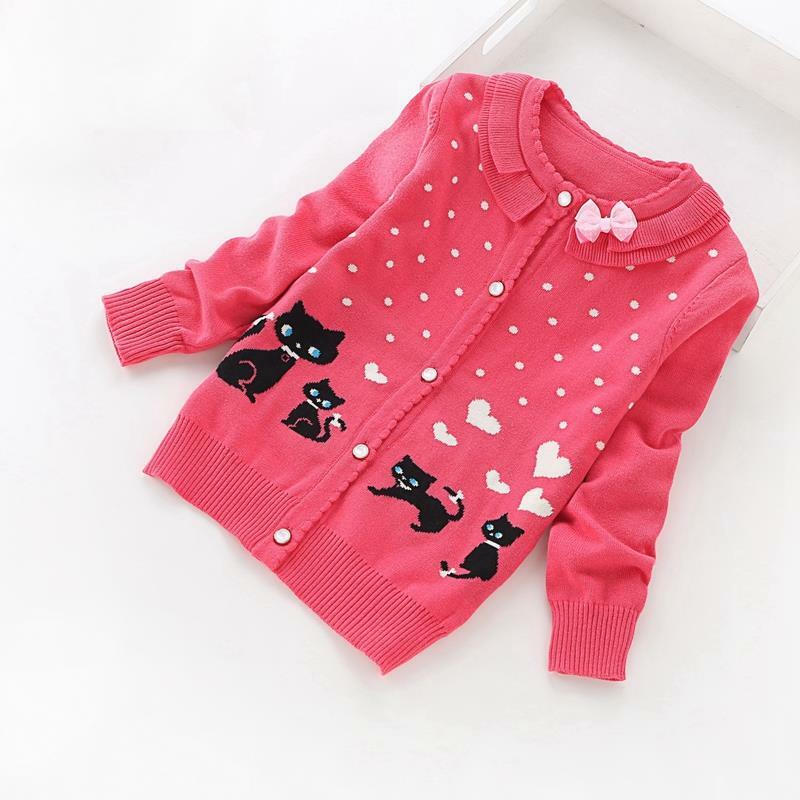 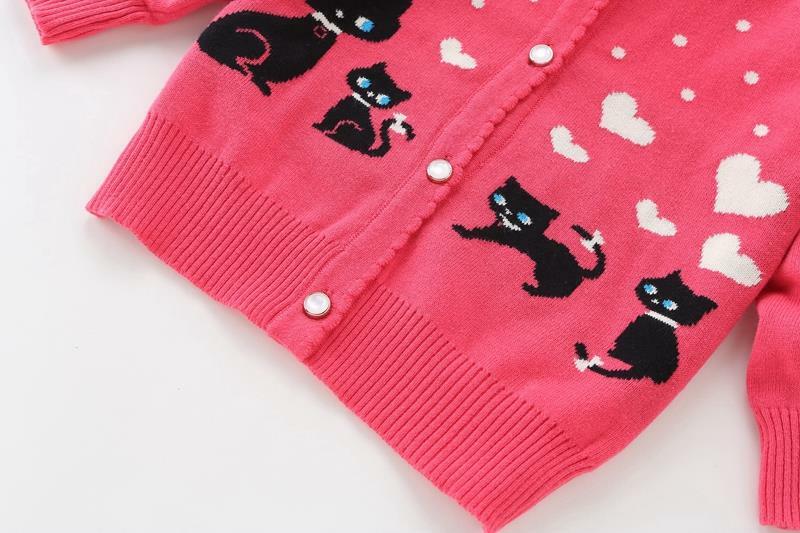 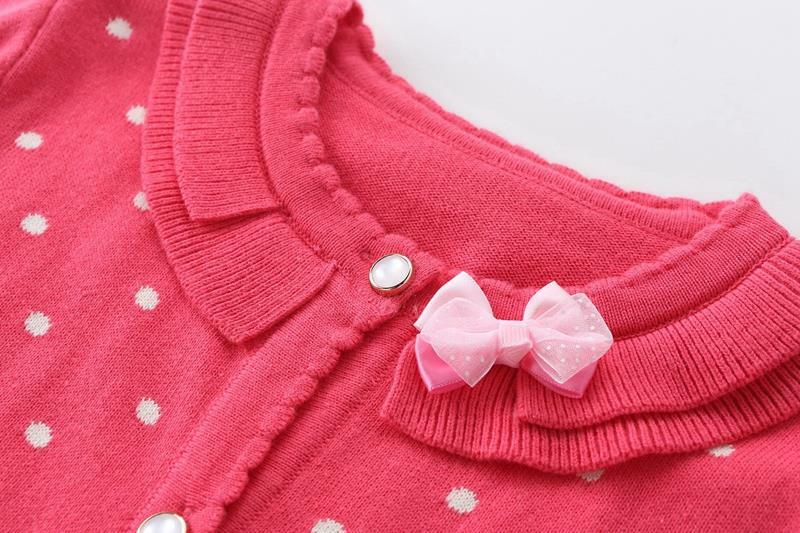 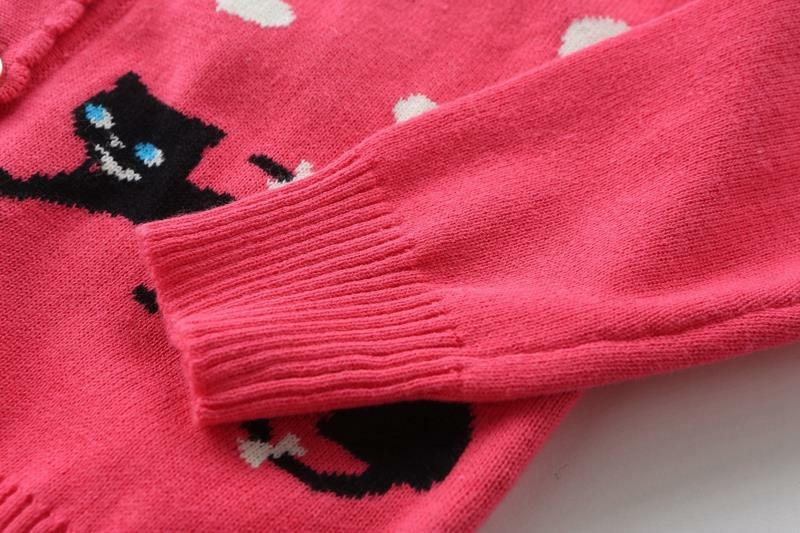 This cute girls summer cotton cardigan is the purrfect for young cat lovers. 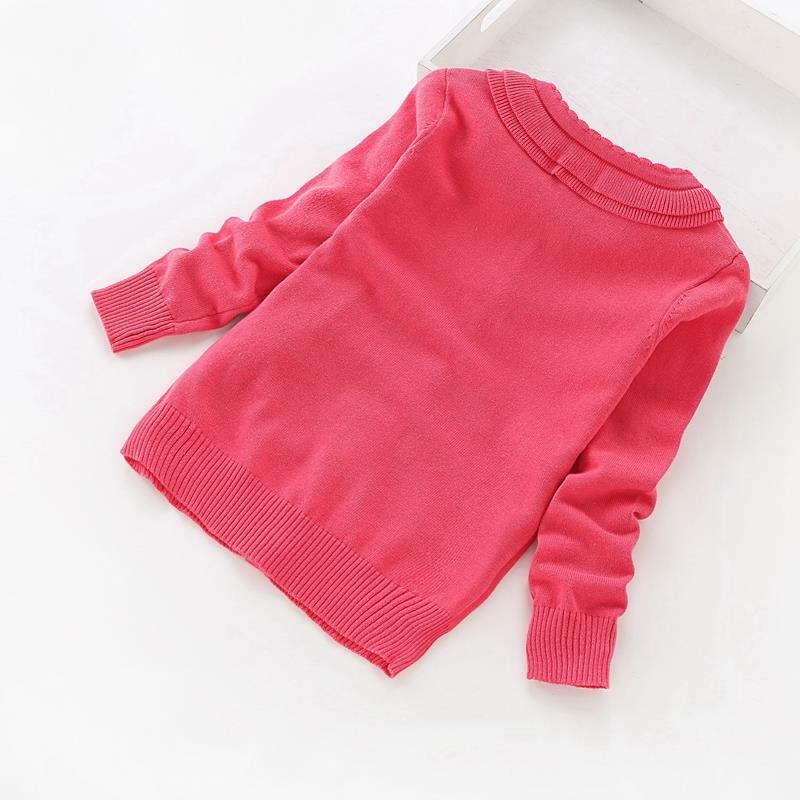 Size Chart(Unit:CM,1cm=0.4inch) – allow for 1-3cm difference. 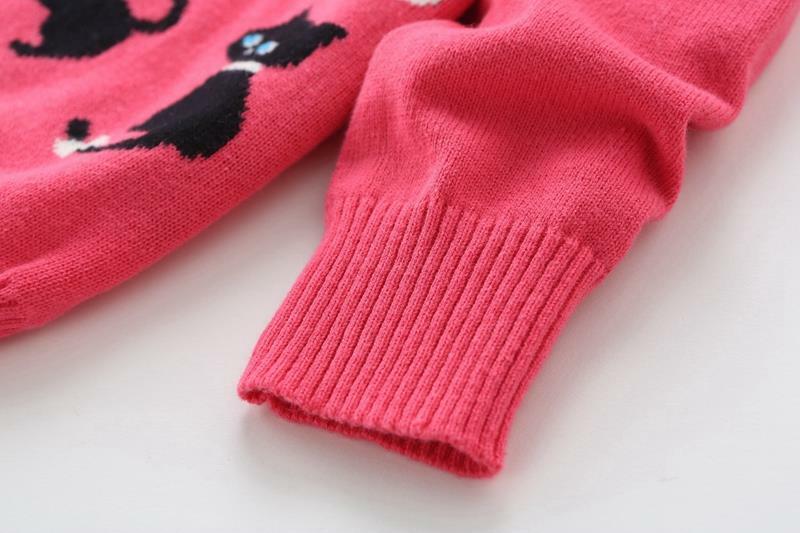 Great item, looks and feels very good!